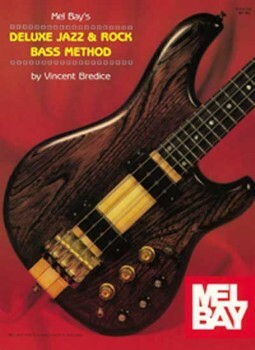 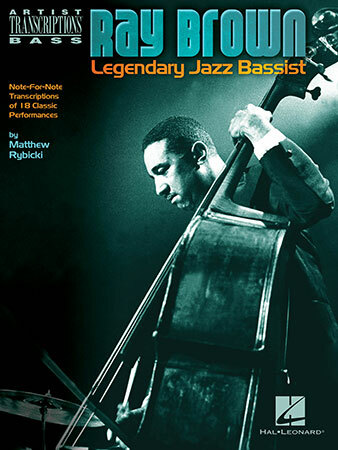 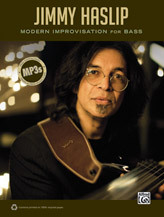 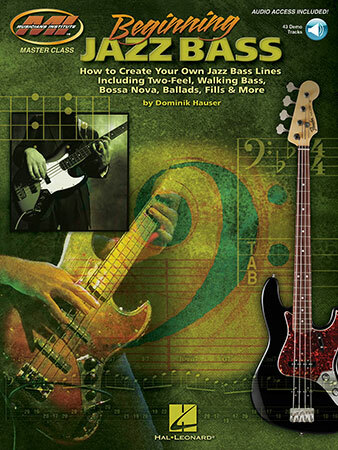 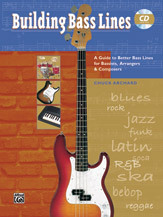 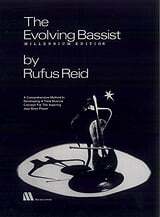 A walking bass line is the most common approach to jazz bass playing, but it is also used in rock music, blues, rockabilly, R&B, Gospel, Latin, country and many other types of music. 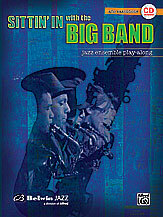 The term "walking"
Bernard (Bunny) Brunel - Mel Bay Publications Inc.
Bunny Brunel has played with Chick Corea, Herbie Hancock, Tony Williams, Wayne Shorter and many other jazz and fusion greats. 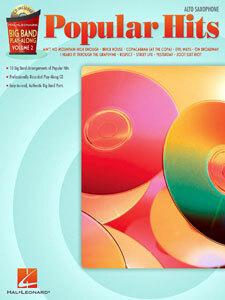 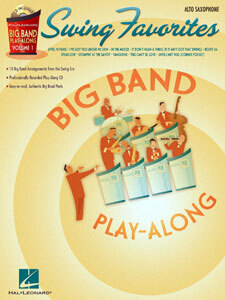 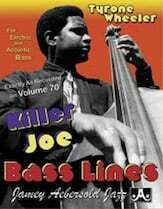 In this Book/DVD combination, he has compiled over 250 pages of "nuts and bolts"
Vincent Bredice - Mel Bay Publications Inc.
Rufus Reid - Alfred Publishing Co., Inc.
Lynn Seaton - Kendor Music, Inc.